SMX-U15-1A2C-BLK-180 .824-.894/1.85-1.99GHz TriBand 15' RG58 w/TNC, GPS w/SMA - Talley Inc. This antenna is the ultimate in high gain performance for AVL/tracking applications with a permanent hole mount. This TriBand Surface mount provides operation on GSM, CDMA or Trunking 800 bands along with GPS. 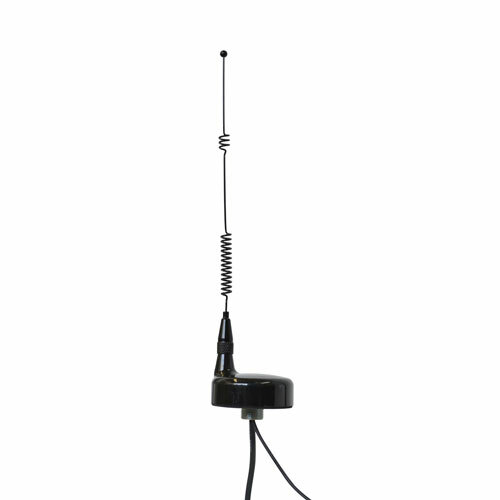 The GPS antenna has an active amplifier for maximum satellite reception.